This Wednesday 10/17 from 3-5pm we will be holding office hours for customers and users in our San Francisco office. This is an opportunity for you to come meet us and ask questions about developing your apps on Heroku. It is an opportunity for us to learn more about you and your needs. Heroku engineers, product managers, and designers will be available to chat with you about your code, application, business, or whatever else you want. Maybe you're a new user, and have some getting started questions. 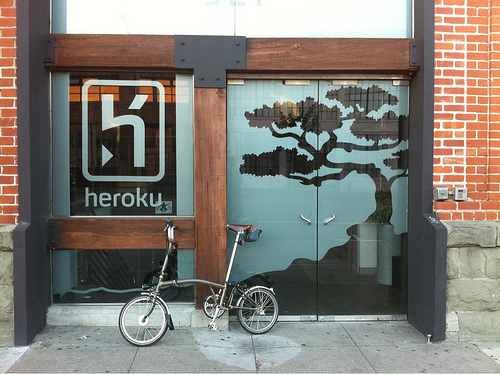 Perhaps you've been using Heroku for ages and have a high level architectural question. Or maybe you just want to shake someone's hand from the Heroku Postgres team. Either way stop by our offices at 321 11th Street (at the corner of Folsom). We are next to Slims. We look forward to seeing you.